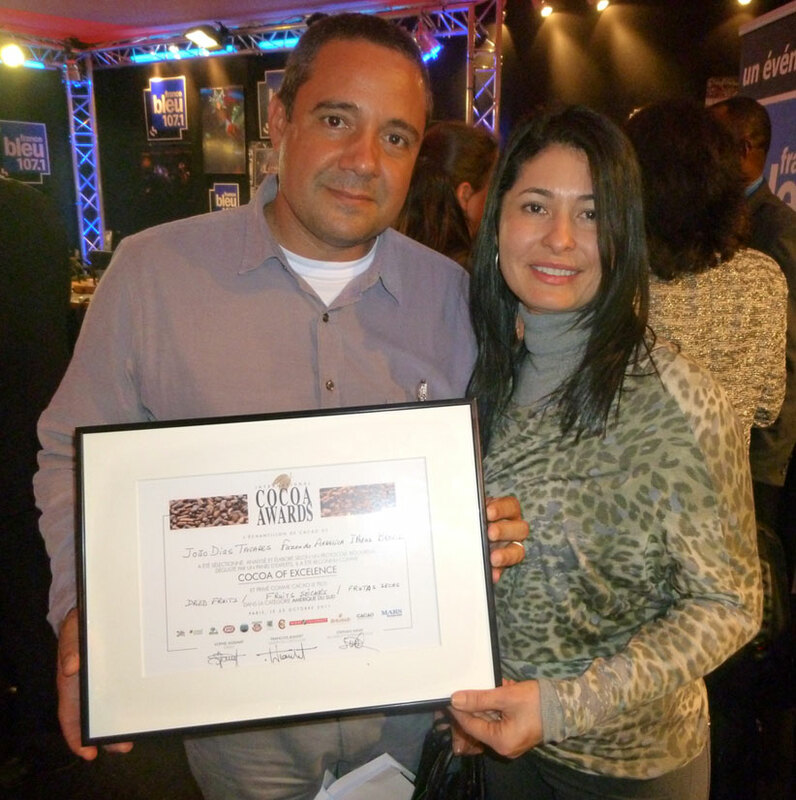 - What is the Cocoa of Excellence Programme? Twenty two countries submitted cocoa samples. Of the 119 samples received and analyzed (24 from Central America & Caribbean, 43 from South America, 31 from West & Central Africa and 21 from Asia & Pacific), 50 were selected and made into chocolates (13 from Central America-Caribbean, 17 from South America, 13 from West and Central Africa and 7 from Asia-Pacific region). The 50 chocolates went through a blind tasting by a jury of professionals and connaisseurs composed of 17 members a few weeks prior to the Salon du Chocolat. They scored the cocoa/chocolate, sweet, floral, fresh fruit, dried fruit, nutty, spicy and woody notes of each sample. Twelve Cocoa of Excellence Awards were attributed by this first jury, based on these specifics characteristics. In addition, a second jury composed of chocolate makers, international gastronomy journalists, institutional representatives and knowledgeable amateurs met during the Salon du Chocolat. Four additional awards, one award per region, were attributed by this jury, based on the overall quality of the chocolates. 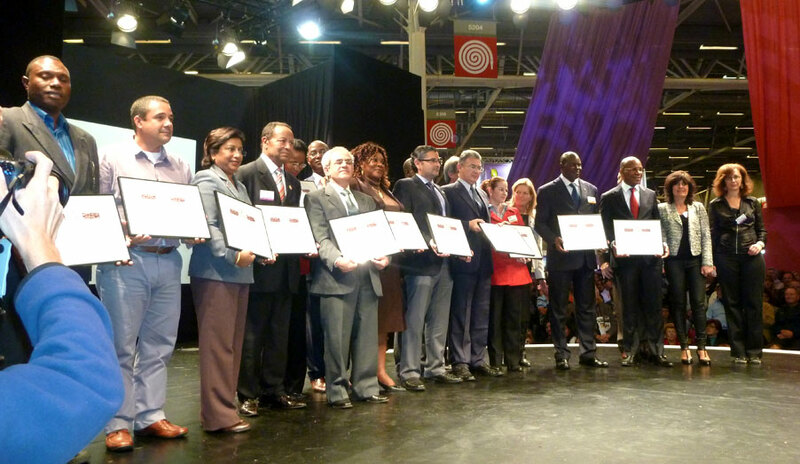 Twelve participating countries were represented at the award ceremony. The following producers who provided the entries that best represented the three dominant flavour categories of their region were singled out for recognition. See PDF of results and farmer contacts here. See the all of the photos from the 2011 edition here.